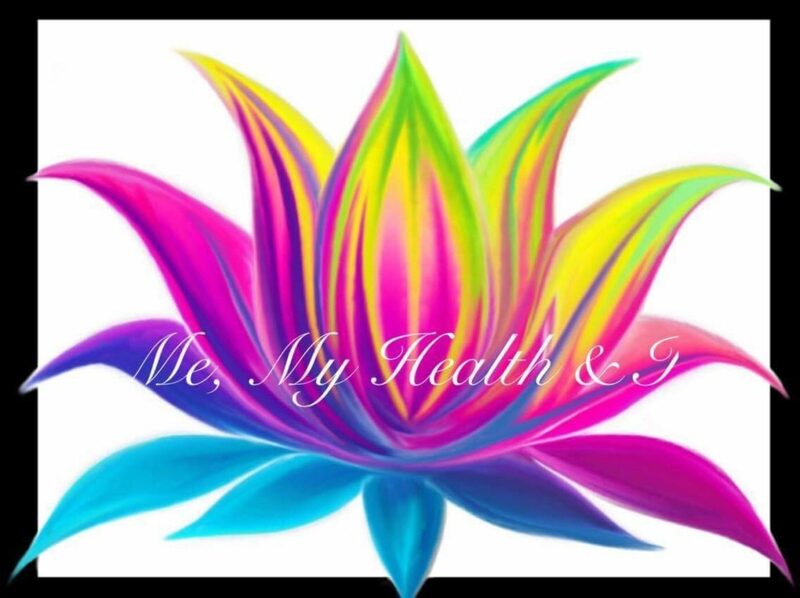 Welcome to Me My Health And I! If you're new here, you might want to download "How To Survive The Winter", my practical guide to a depression free winter click here to download it for free! The way we treat ourselves in difficult moments says a lot about who we are. It’s easy to be on top of the world when things are going right and we want to hold on to this feeling hoping it will last forever. Yet when it doesn’t, it feels like we’re bound to train tracks with an oncoming train headed our way and unable to move.How we act towards ourselves in our darkest moment’s lays the foundation for who we become later on. Self-love is a difficult concept for many to grasp. I’ve had countless coaching sessions with people who find it hard to love and appreciate themselves. This primarily stems from our formative years and the messages we received from our parents or caregivers. They become entrenched into our psyche and nervous system and, if reinforced, are difficult to let go of. However, difficult does not mean impossible. Is this something you’ve experienced? For example, how do you treat yourself when things don’t go your way? When your significant other breaks up with you or your health or finances suffer. What is your inner dialogue during these times? I’ve experienced pain and suffering throughout my life in the form of losing my father to illness, a relationship break up, a health crisis and financial woes. There were times I found it difficult to appreciate myself because of the despairing inner dialogue that convinced me it was my fault for being in this situation. I felt stuck, helpless and hopeless to navigate my way out. It is why I wrote my first book because it was a theme I was intimate with and new well. However, I recognised that being stuck in my circumstances was not who I am. It was not the narrative I wanted to live, nor succumb to. I knew somewhere deep within me there was a presence yearning to express itself but I didn’t know how to get in touch with it. I wanted to love and nurture myself with compassion instead of negative self-talk. Gradually, I noticed my conditions began to shift and my inner dialogue changed when I started meditating. I was an anxious person then, but this shifted to a calm and peaceful person over the coming years. I dared to go deep into my being and connect with the love within me. The love within us awaits you to come home to it. It is your palace of refuge, a place that knows no bounds, other than to receive you in its arms and awaken you to your authentic self. The self-love I speak of begins by recognising that difficult moments do not last. They come and go from our lives to awaken us to the greater intelligence within us vested in love, light and true refuge. To love yourself through difficult times when there’s little growth requires you trust that what is taking place is doing so to help you let go of the ruins of the past. It is breaking down the old and tired ways of living so a new foundation of strength and love can emerge from your authentic self. There is a source of love within you that beckons you to connect with it. Don’t take my word for it because it appears on your screen. Unite with this loving presence by standing in front of a mirror and reciting the words: “I love you” the moment you finish reading this article. Recite those three-letter words when you feel joy and happiness or when you are angry or depressed. Recite them as often as you can because you’re outside conditions do not have to dictate how you love yourself. The love I speak of is always there waiting for you to come home to it. The more you connect with this infinite presence, the greater it will be known throughout your life. The way we treat ourselves through difficult times says a lot about who we are because who we are is an energy of love. If we make time to connect with this presence more often, we will realise that our difficulties serve a purpose; to return us to the wholeness of our true self. Sign up here to receive "How To Survive The Winter" for FREE, where I share with you practical tips to spend a depression free winter! I hate spams. I will never share your email address. By subscribing here, you will receive articles, videos, offers and other tips to help you manage depression through a healthy lifestyle. You are free to unsubscribe at any time. Download "How To Survive The Winter"